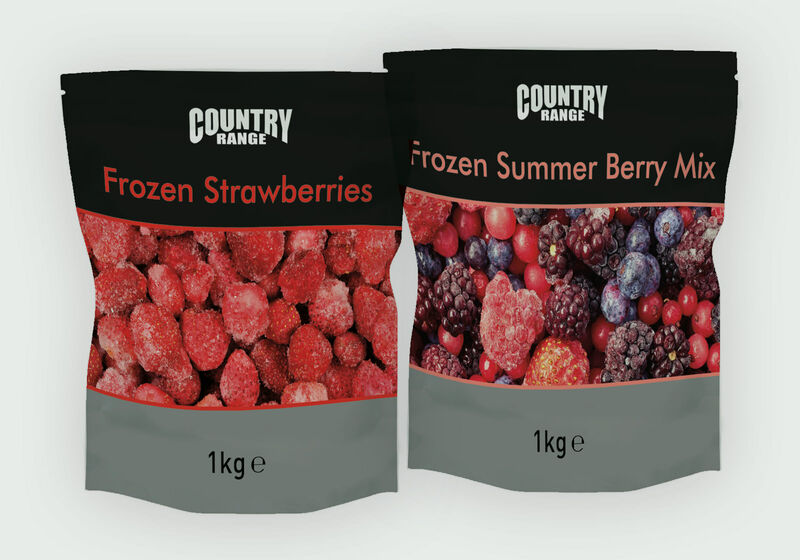 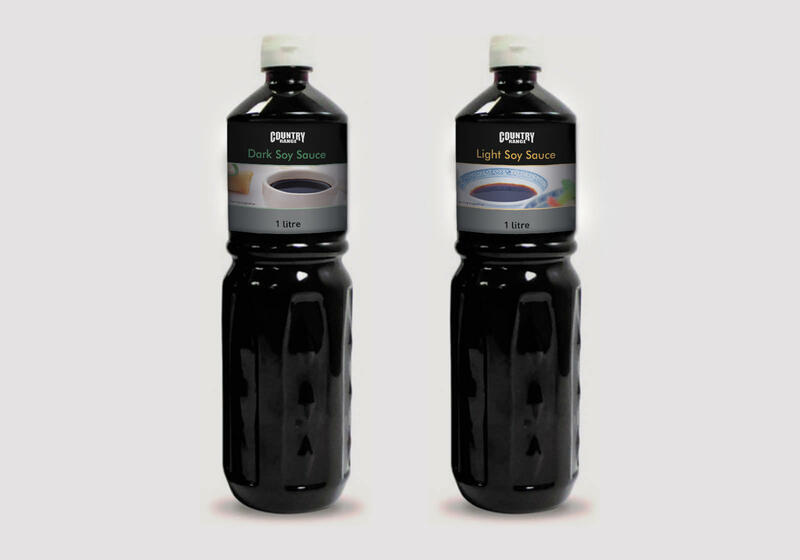 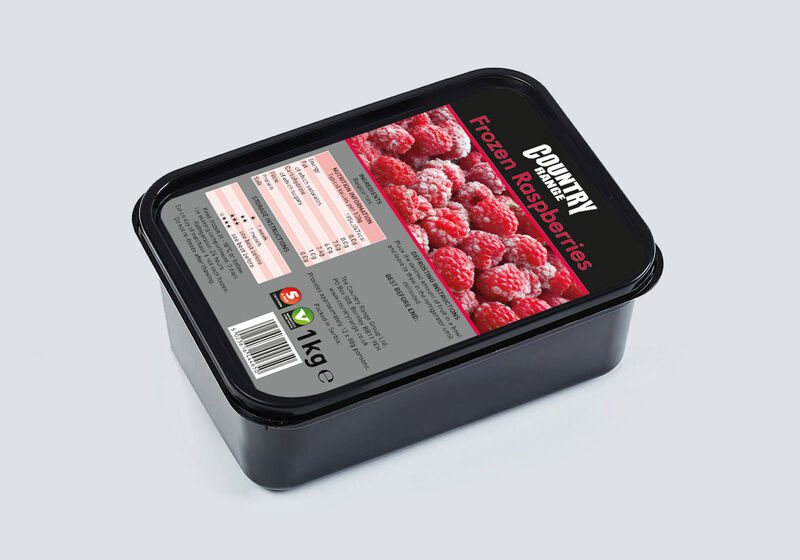 Country Range, the leading independent Foodservice brand, provides over 800 products to a variety of re-sellers across the UK. 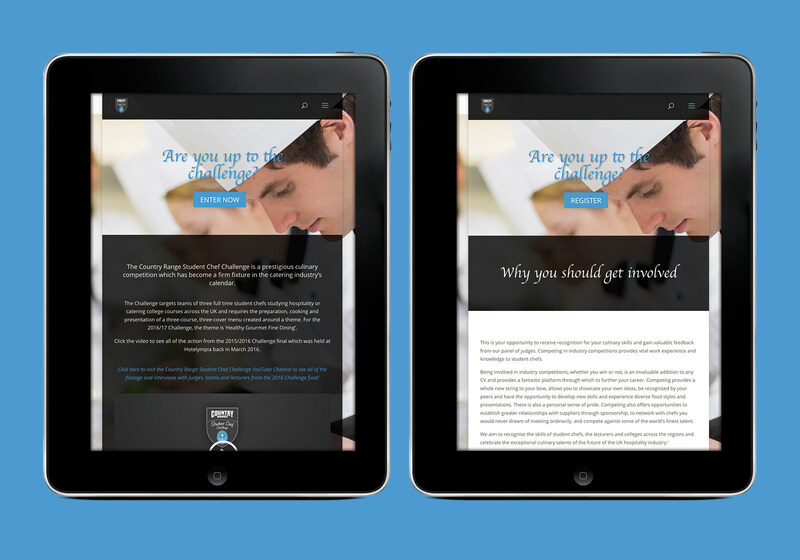 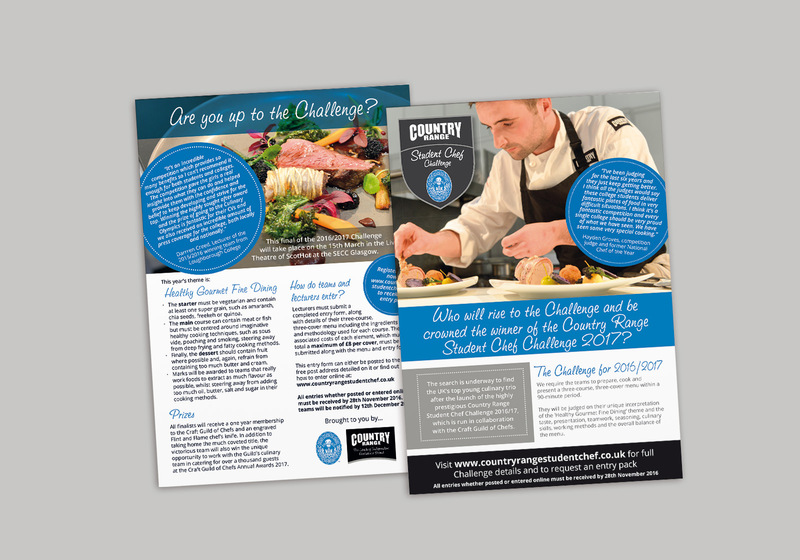 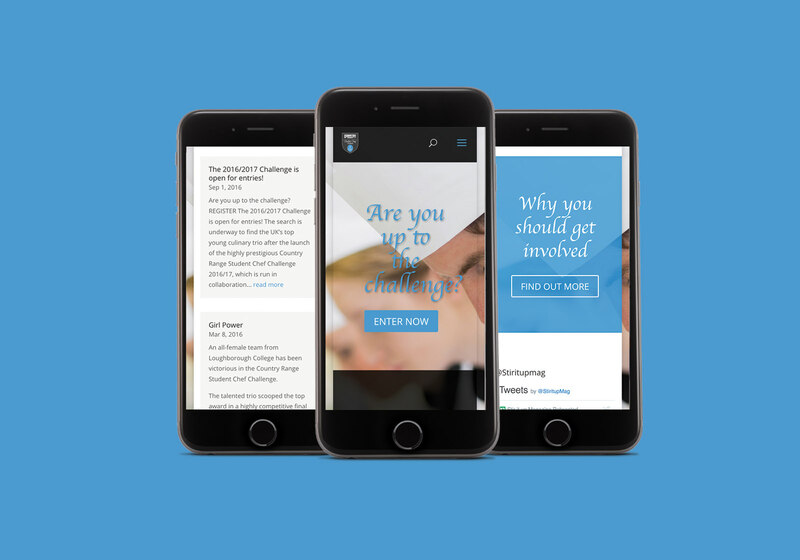 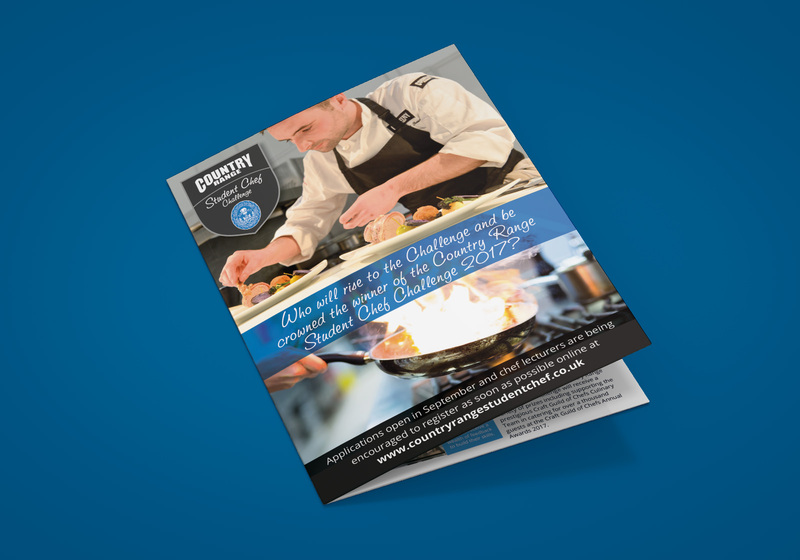 Based in Lancashire, they wanted to partner with a local design agency with strong experience in the Commercial sector to create new marketing collateral including a website to promote their annual competition, 'The Student Chef Challenge' a prestigious culinary competition which has become a firm fixture in the catering industry’s calendar. 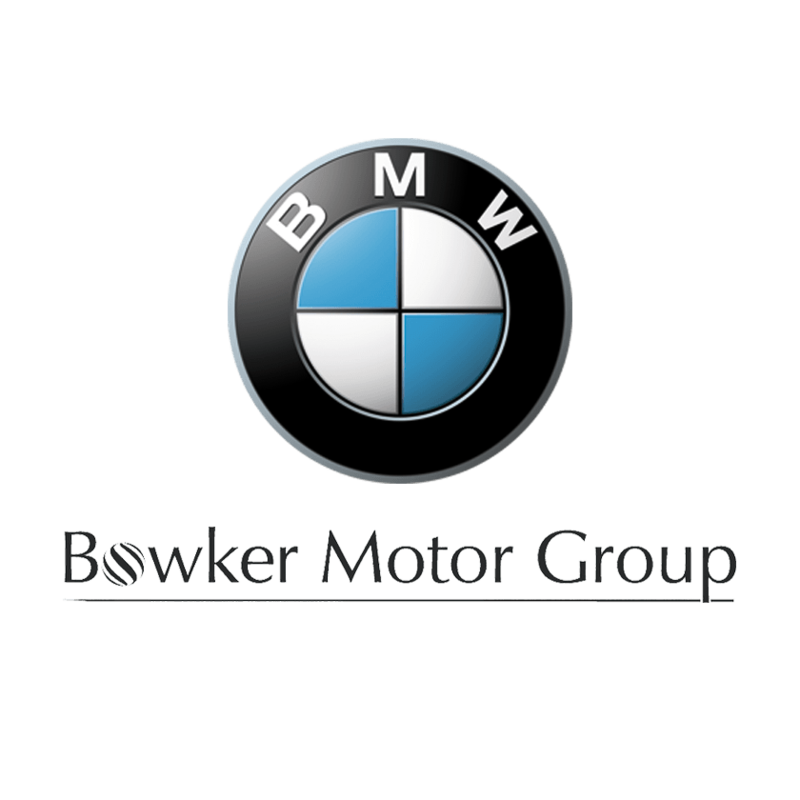  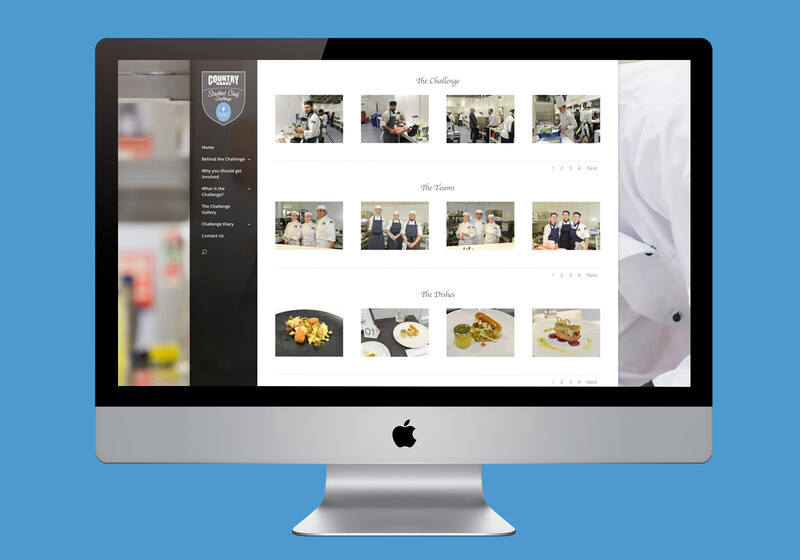 We designed the website to make it obvious it's promoted by and has an affiliation with the Country Range Group, it can also be easily updated by staff. 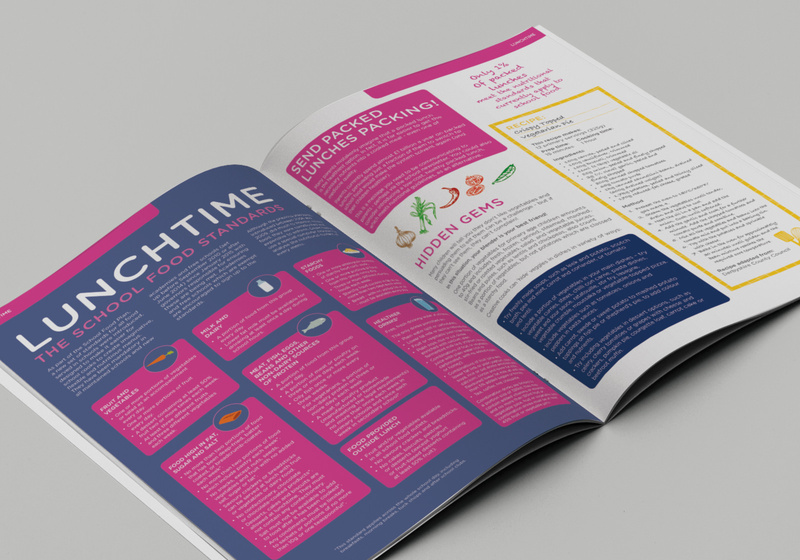 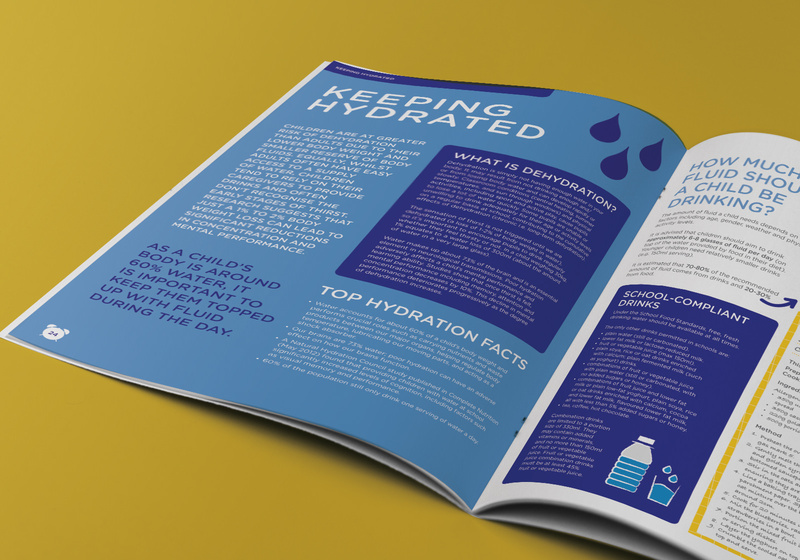 We also created an Education brochure, designed to promote school food plans; we achieved the objective for the brochure to have the appearance of a public information document, not just a piece of self marketing. 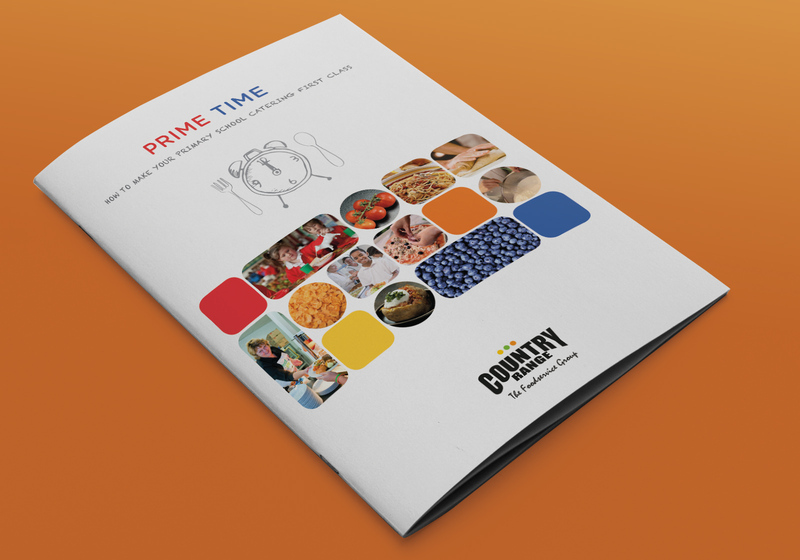 The brochure is also co-branded with various re-sellers of Country Range products. 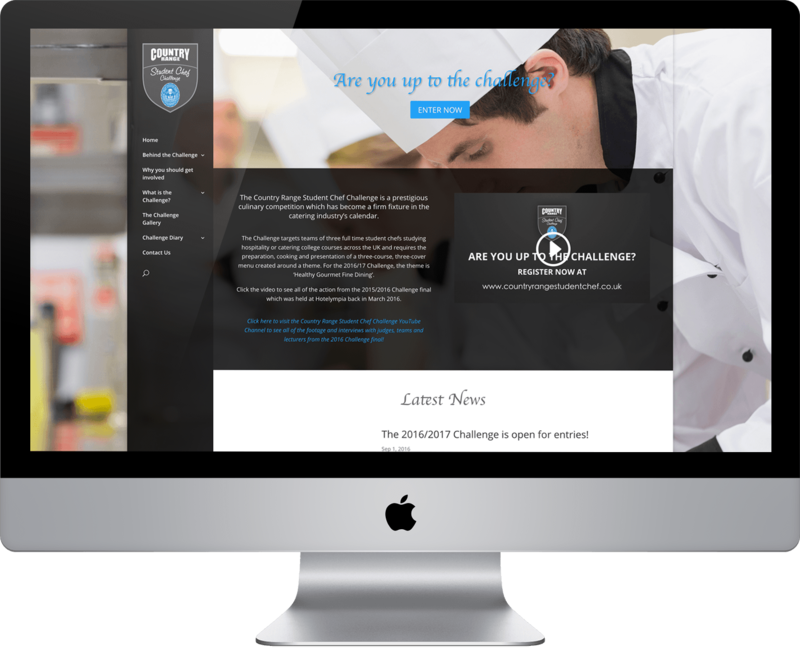 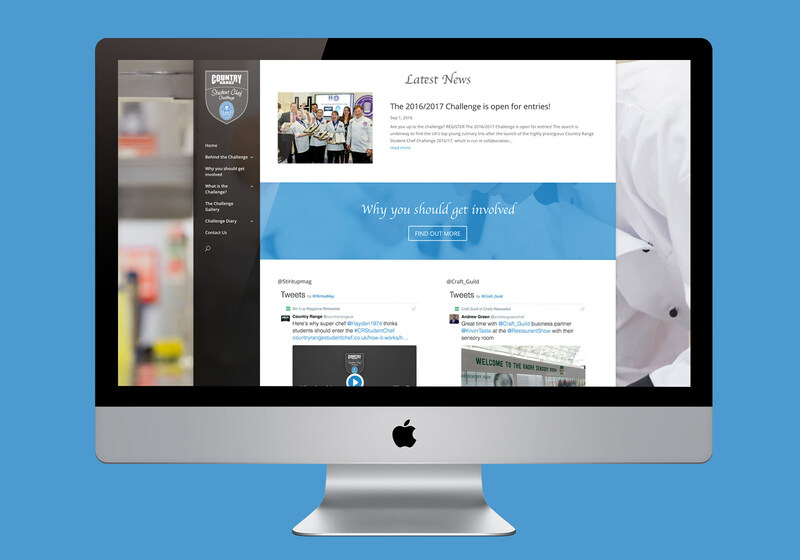 The website is a great online tool for the Student Chef Challenge and we're already working on developments for next year's competition. 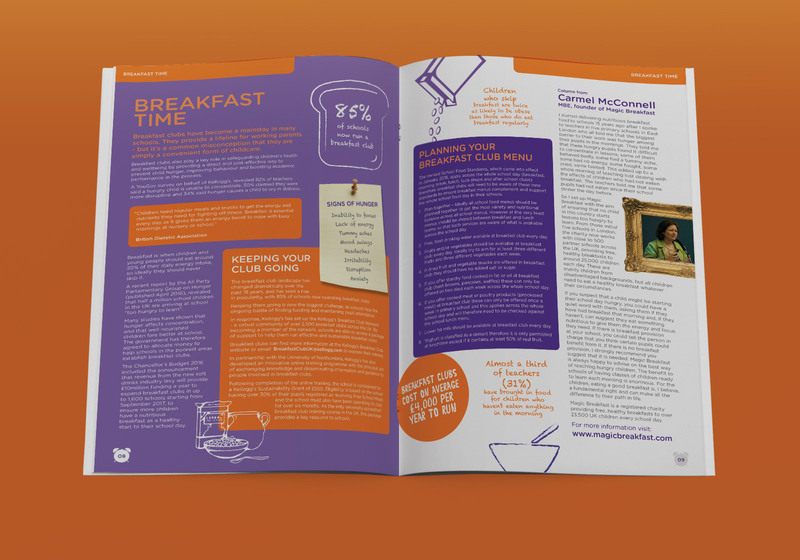 The Education brochure has been well received by schools across the UK.